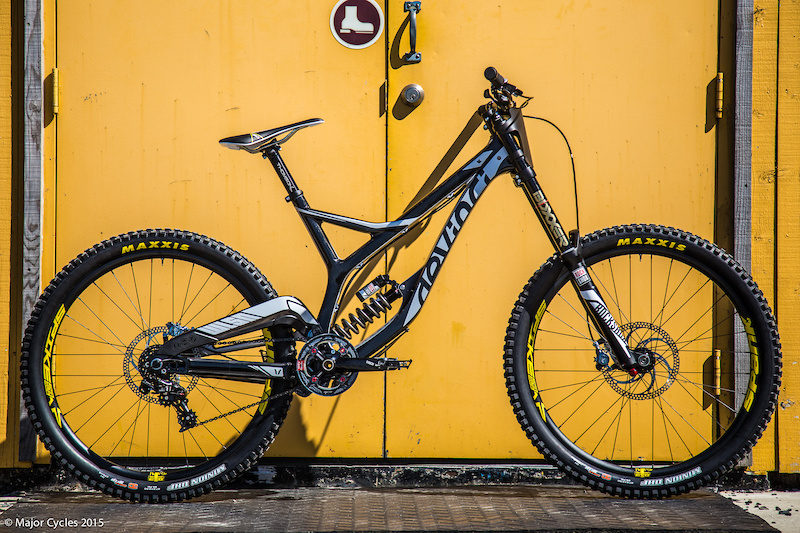 The team will debut the 2016 season aboard the freshly released Devinci Wilson Carbon. 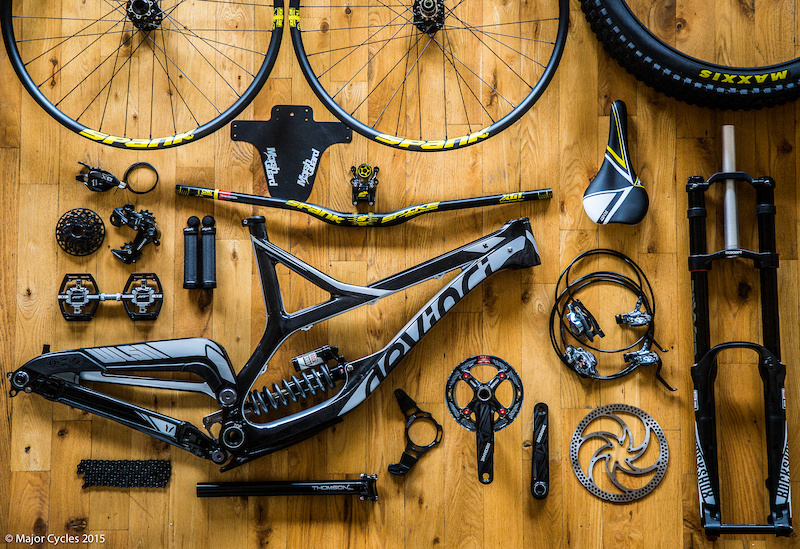 Riders will also be spotted on their Devinci Troys in both Carbon and Alu versions during training and enduro events. We are more than happy to welcome a new team rider this year. 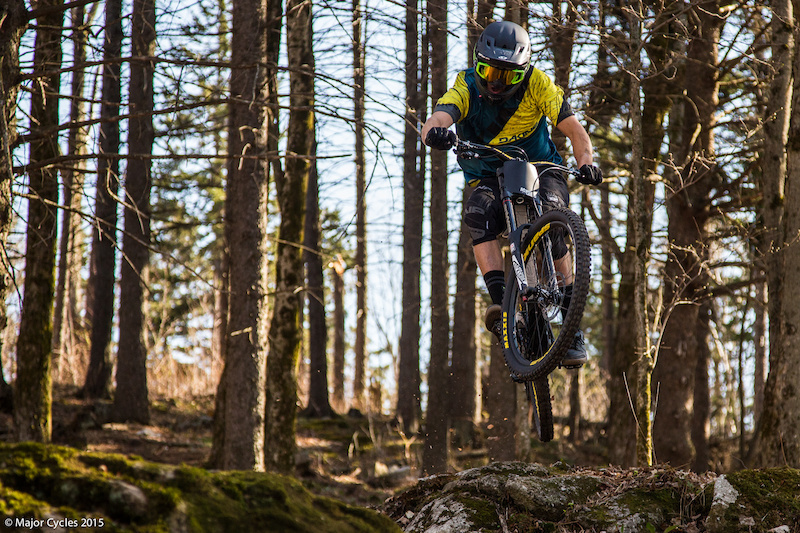 Coming strong from a winter of riding and training in NZ, Phil Ricard, the Bromont local, will look forward to the 2016 season on his Devinci Wilson Carbon and his Troy. 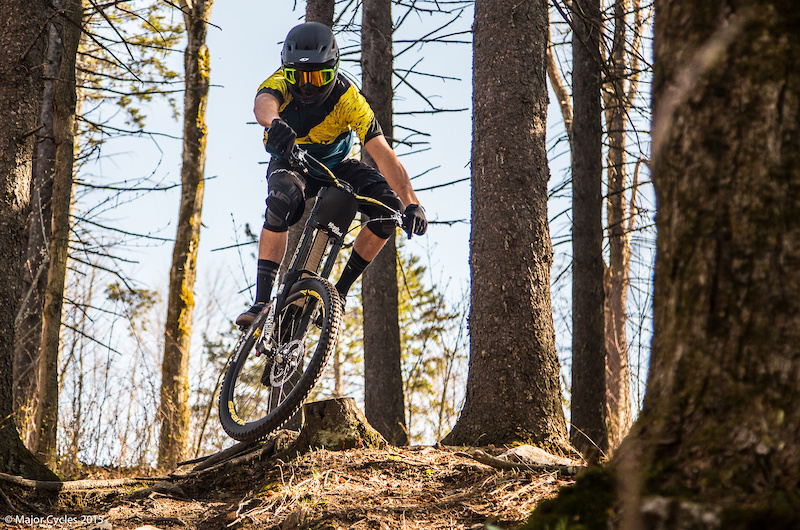 Phil was out at Highland Mountain Bike Park this past weekend to make sure he gets enough laps in with his new set-up before the first round of the Canada Cup. Returning this season are Sam Thibault and Daniel Shaw. This year, Daniel will make his debut into the Elite ranks and will be our representative on the BC scene. After some solid results on the Canadian national scene last year, Phil, Sam, and Dan have big hopes for 2016. The team will attend most of the remaining World Cups, the Canada Cup Series, The Whistler Crankworx and many other local events such as the BC Cups, the Quebec Cups and the DH & Enduro B-Maaxx Series. 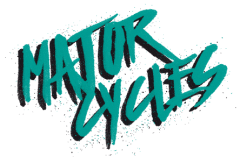 The Major Cycles Team will once again be great ambassadors on the Canadian mountain bike scene and they will also be busy creating media content that will showcase the scene in which Devinci is born and has evolved from. 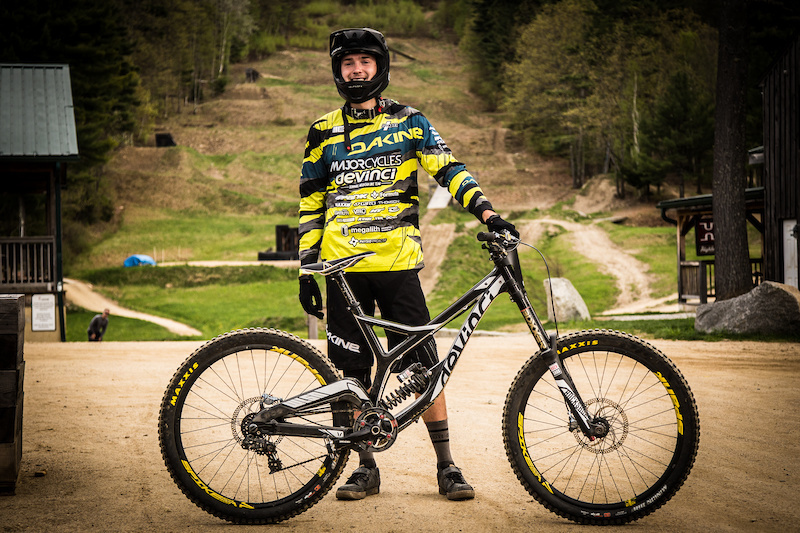 Devinci is proud to support this group of young riders with such great professionalism and talent. Keep an eye out for the team as they will race the first Canada Cup in Mont-Tremblant this weekend. As well as Cycles Devinci, Team Major Cycles is welcoming new sponsors for 2016; Thomson, Saxx Underwear, K-Way, Megalith, Physio Proactif, Nature Express and XForce Optics. 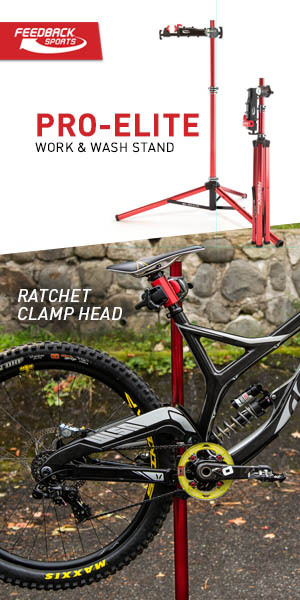 And again this season, we can count on the great support of Spank, Dakine, Formula, Maxxis, Giro, Gamut USA, Velo Saddles, HT Components, Feedback Sports, Marsh Guard and Yaban Chains. To keep in touch with the team, visit and like their facebook page and give them a follow on instagram.